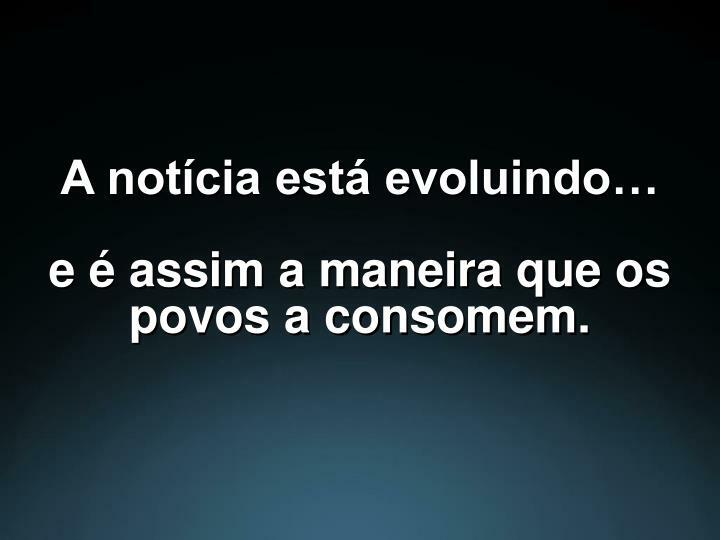 A notícia está evoluindo…e é assim a maneira que os povos a consomem. 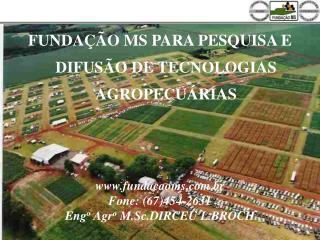 Ad Opportunity: 728x90 banner on registration page. 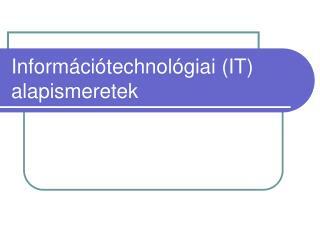 Sponsor presence throughout user application. 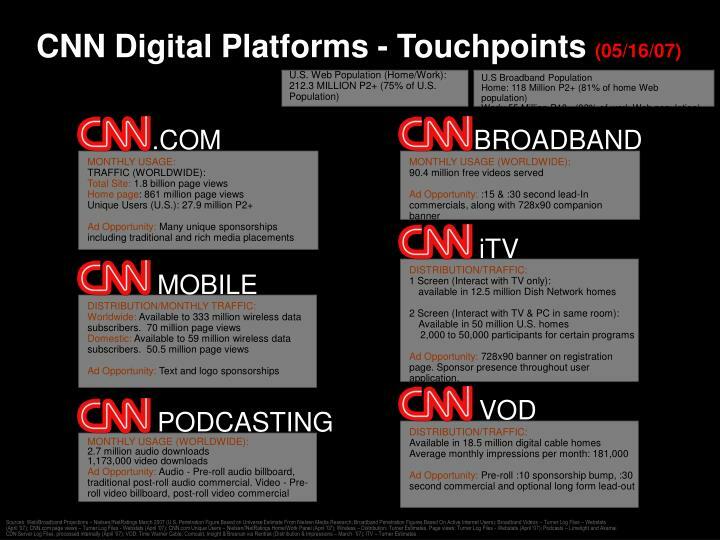 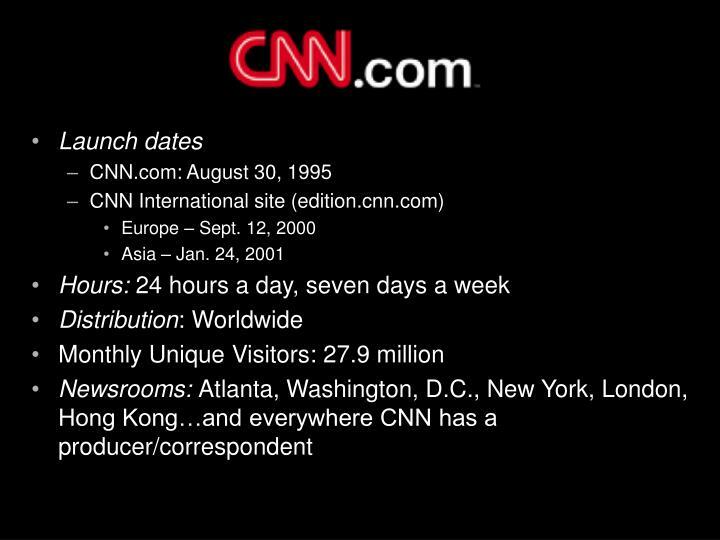 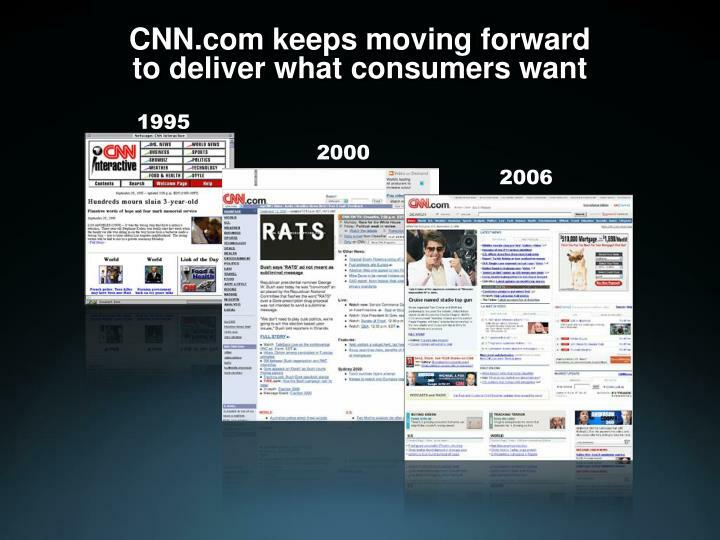 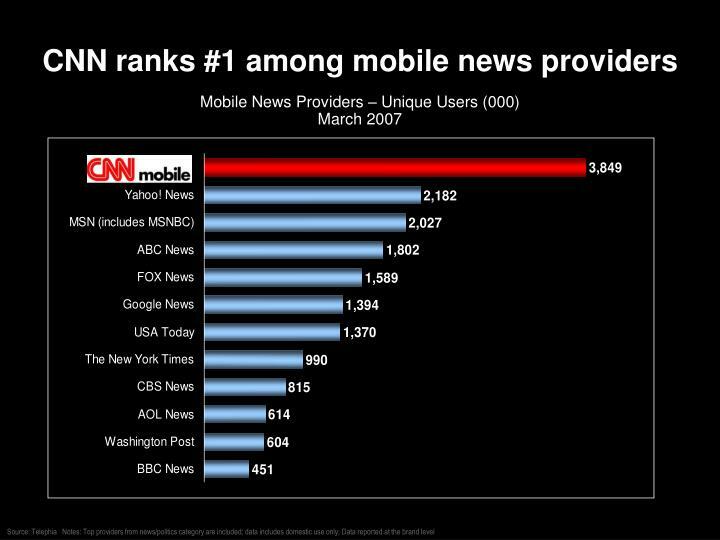 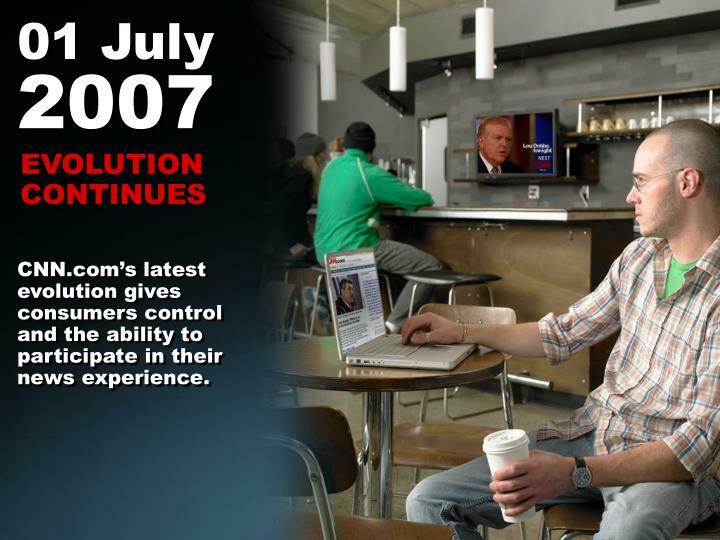 CNN.com’s latest evolution gives consumers control and the ability to participate in their news experience. 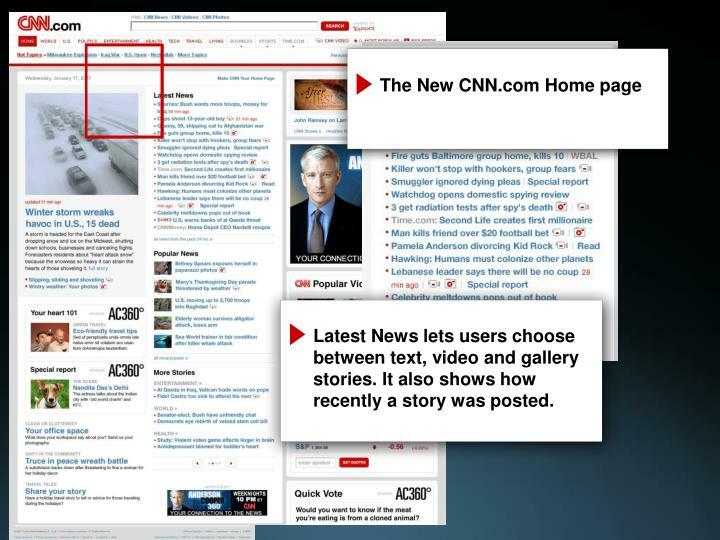 Latest News lets users choose between text, video and gallery stories. 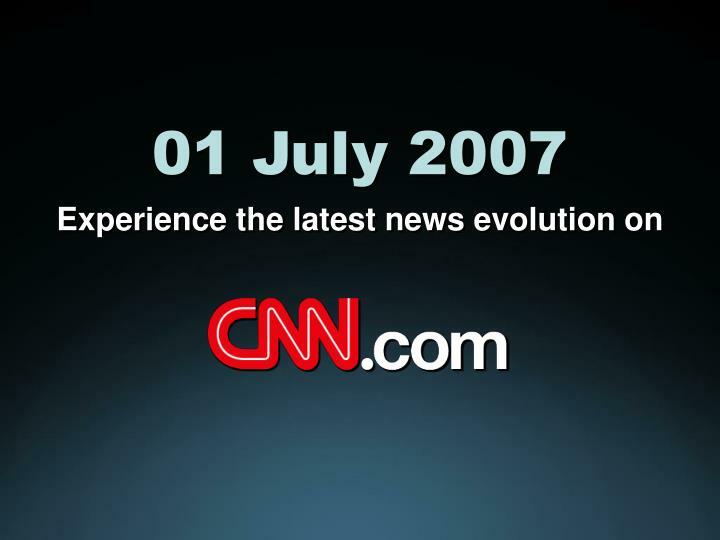 It also shows how recently a story was posted. 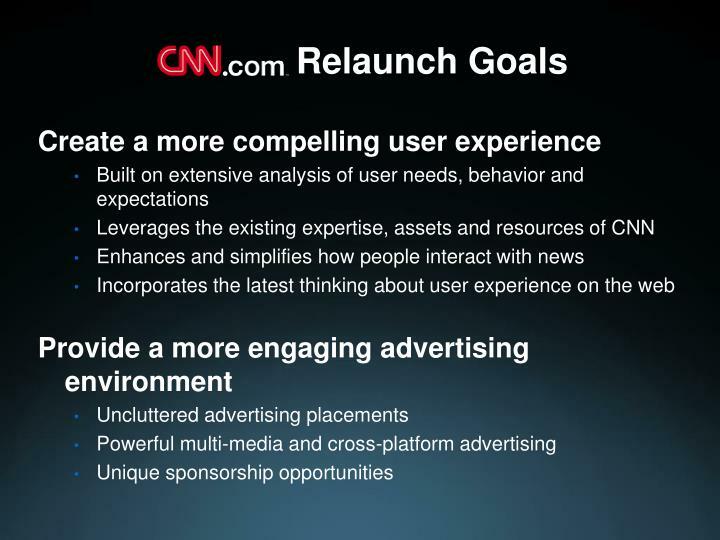 Users can post feedback, comments and content. 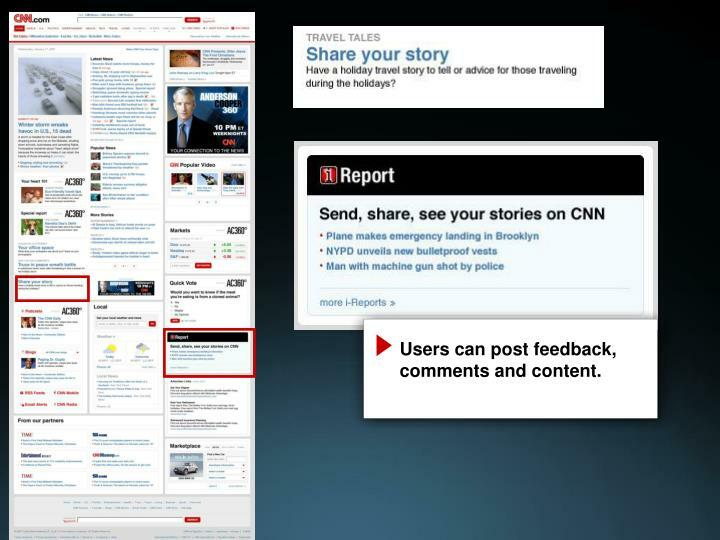 Story highlights at the top of every page help users digest story details quickly. 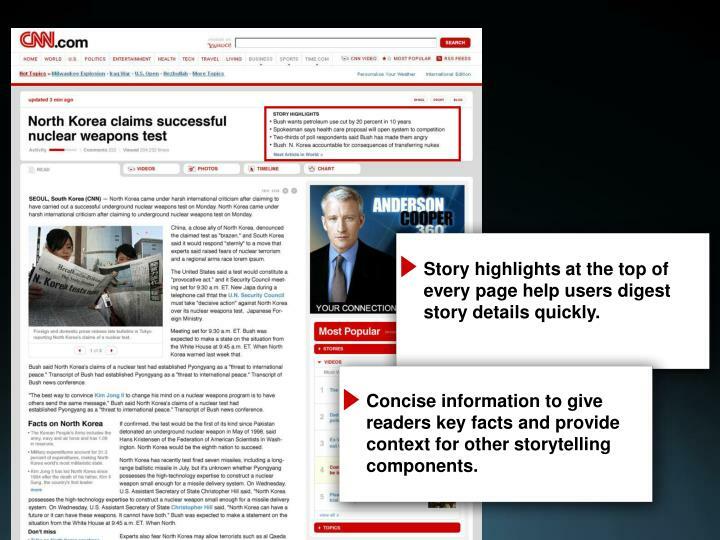 Concise information to give readers key facts and provide context for other storytelling components. 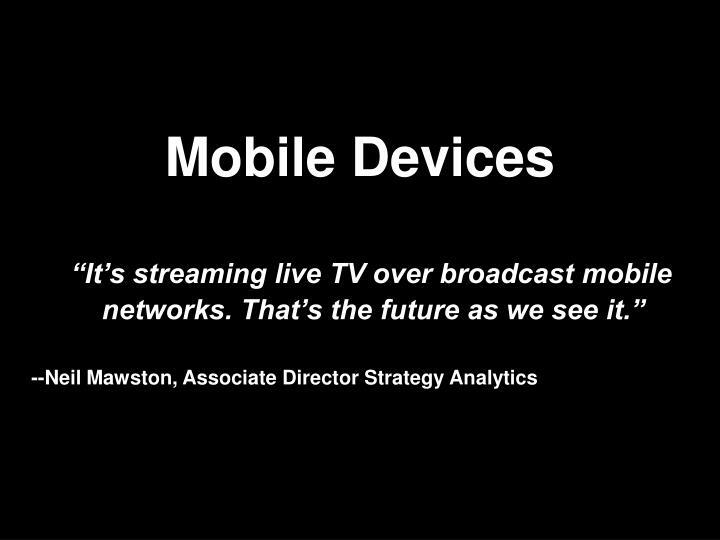 Video will become more prominent, offering both LIVE and On-Demand video FREE. 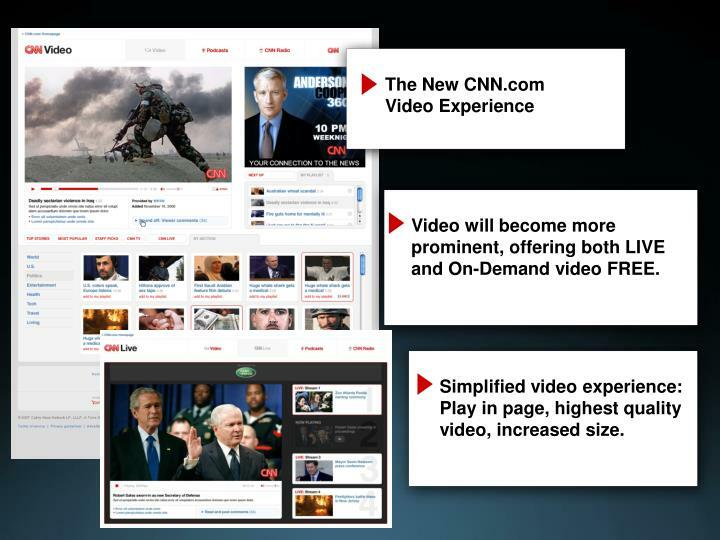 Simplified video experience: Play in page, highest quality video, increased size. 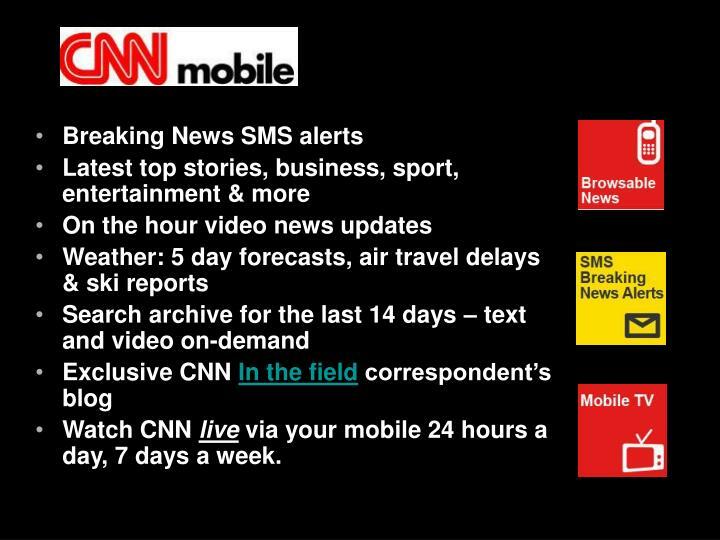 Watch CNN live via your mobile 24 hours a day, 7 days a week. 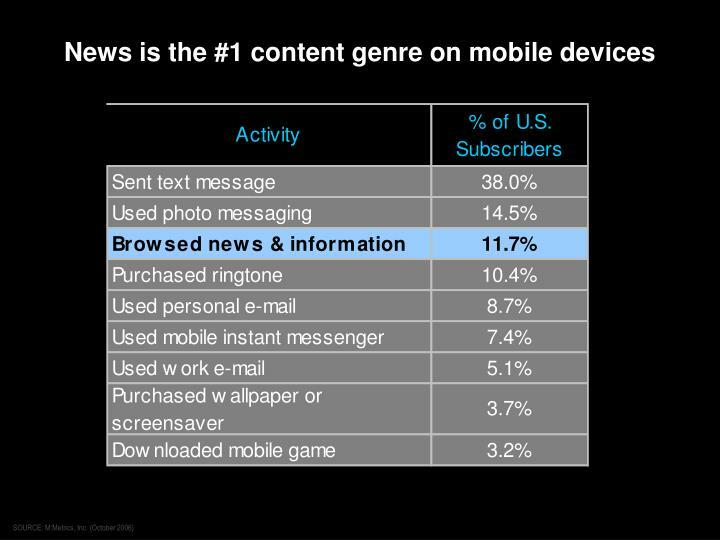 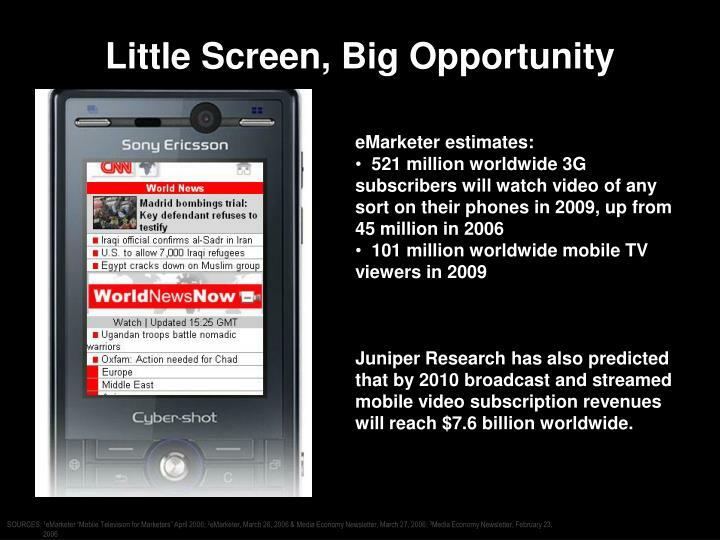 Juniper Research has also predicted that by 2010 broadcast and streamed mobile video subscription revenues will reach $7.6 billion worldwide. 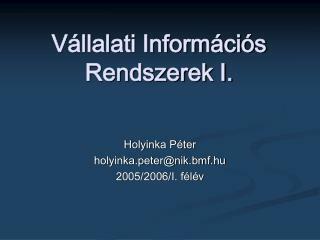 Bevezető -Az üzleti információs rendszerek történetének rövid áttekintése, az operatív szintű információs rendszerek azonosítása. 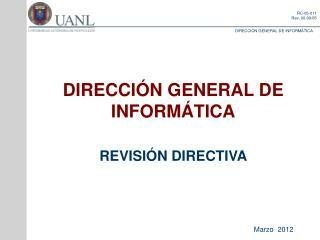 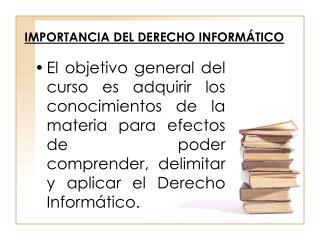 Információelmélet -. 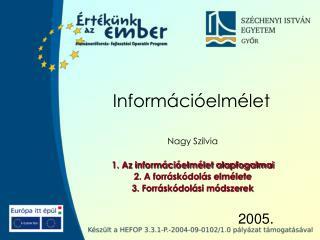 nagy szilvia 1. az információelmélet alapfogalmai 2. a forráskódolás elmélete 3. forráskódolási módszerek. 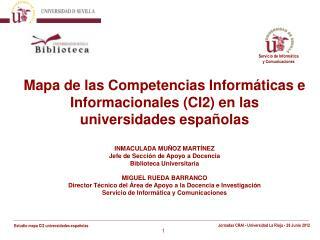 információelmélet - az információelmélet alapfogalmai. 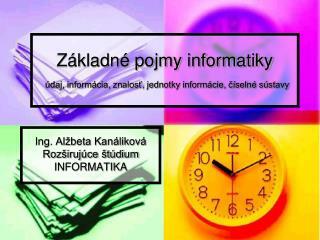 az információelmélet kezdetei. 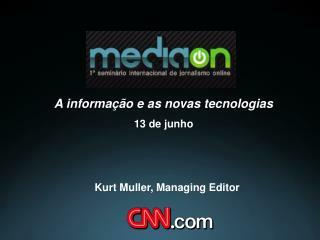 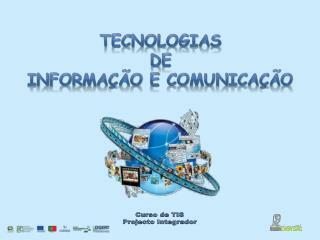 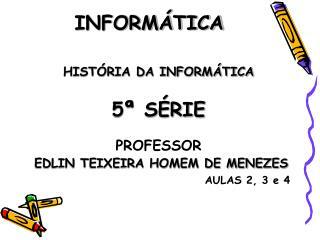 Tecnologias de informação e comunicação -. 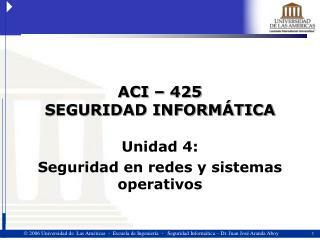 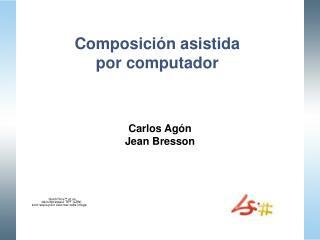 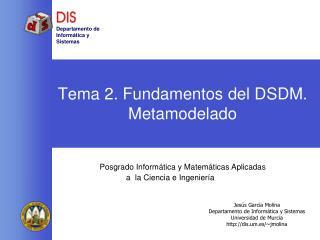 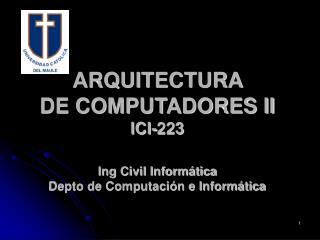 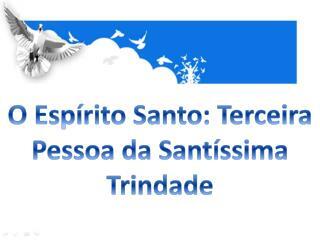 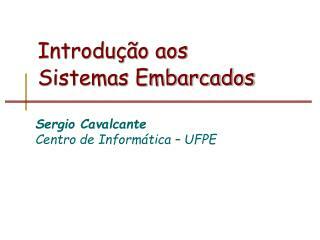 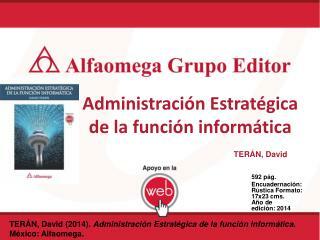 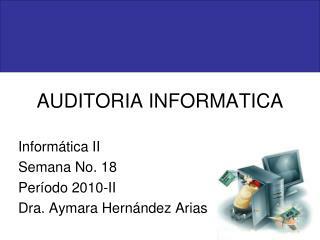 curso de tis projecto integrador. 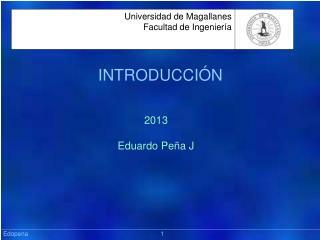 Impacto de Tecnologias Emergentes -. 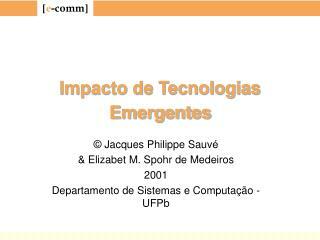 © jacques philippe sauvé &amp; elizabet m. spohr de medeiros 2001 departamento de sistemas e computação - ufpb.